Bonita is a southern San Diego suburb and is located in the Lower Sweetwater Valley. Surrounded by lush hillsides and near the Sweetwater River, this community provides its residents with pretty views. Take a short drive to the Sweetwater Reservoir for a gorgeous viewpoint of Mount Miguel. While there, go horseback riding or hiking. To both satisfied residents and visitors, Bonita is still thought of as an equestrian enclave in the midst of a suburban city. Home owners with horses ride the local trails often. 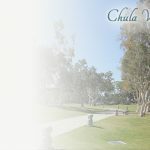 A wonderful walking trail loops the Chula Vista Municipal Golf Course in the central area of Bonita. In addition, Sweetwater County Park offers an awesome wildlife preserve and pond. You can find historical details about this region at the Bonita Historical Museum. Bonita is the feminine word for “beautiful” in Spanish. 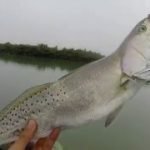 Locals enjoy a slightly cooler summer climate and pleasant year around temperatures. 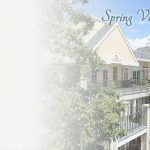 Even searching for real estate is enjoyable when you have selections like roomy townhomes, abundant houses with private pools and mountain view residences. Horse-friendly estates offer owners a green acre and luxury properties are also available. A neighborly annual community event is the Bonitafest that features a parade and street fair along Bonita Road. Residents enjoy arts, crafts, food and entertainment. 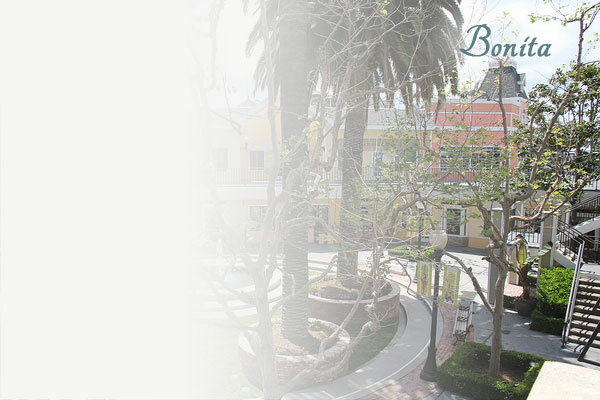 Bonita offers an outdoor lifestyle, excellent residential choices and nature at its best.